The University of Oregon and the Eugene Sakya Center (Nyen-Gyud Samten Choeling for Tibetan Buddhist Studies) are co-organizing a visit by His Holiness Tenzin Gyatso, the 14th Dalai Lama of Tibet, to the University of Oregon campus on May 10. Tickets to this event will go on sale to the public at 10 a.m. on March 11. The Dalai Lama is scheduled to speak at the University of Oregon’s Matthew Knight Arena at 1:30 p.m. His presentation, entitled “The Path to Peace and Happiness in the Global Society,” will also be webcast at www.uoregon.edu. Details on these related events can be found at www.sakyausa.org. This will be the first time the Dalai Lama has visited Eugene and only the second time he has traveled to Oregon. 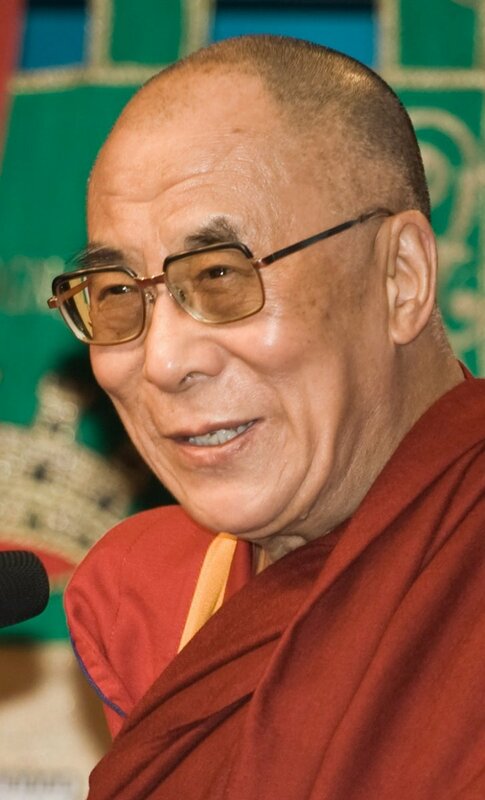 The Dalai Lama is the author of more than 70 books and in 1989 won the Nobel Peace Prize. In 2007, President George W. Bush and the U.S. Congress awarded the Dalai Lama the Congressional Gold Medal, the highest honor that can be bestowed on a civilian by U.S. lawmakers. Tickets for the May 10 event are $20 each. There is a limit of two tickets per household/credit card and all tickets will be for reserved seating. Additional convenience fees may apply depending on the method of purchase. Seating is limited and tickets are expected to sell out quickly. For best availability, members of the public are encouraged to purchase tickets online at matthewknightarena.com. Tickets can also be purchased by telephone at 800-992-8499 or by visiting the Matthew Knight Arena ticket office or any TicketsWest outlet. No queuing is permitted prior to 9 a.m. on March 11. The University of Oregon will offer free shuttles from the Autzen Stadium parking lot to the Matthew Knight Arena. Parking will not be available on or around the UO campus for this event. A limited number of tickets will be made available to University of Oregon students, faculty and staff prior to the public sale date. Members of the campus community can learn more by visiting around.uoregon.edu/dalai-lama/. In addition to visiting Eugene, the Dalai Lama will make presentations in Portland on May 9, 10 and 11. These events are hosted by Maitripa College. Details on the Portland visit can be found at http://www.dalailamaportland2013.net.